Christmas is coming and with it a thousand gifts to prepare. You think about making an original gift, something that is not material but that is a special gift, something different, a unique experience. 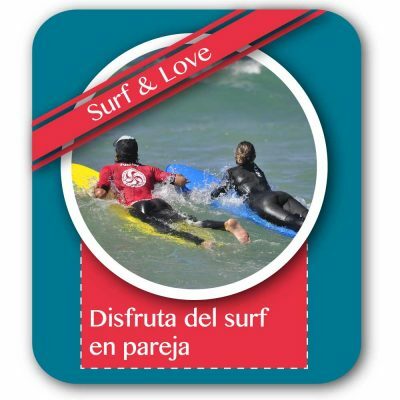 With the Cantabrian Surf School we give you the opportunity to give surfing. Surfing is a sport that can be practiced by anyone, it has no age limit so you can give surfing to your friends or family. 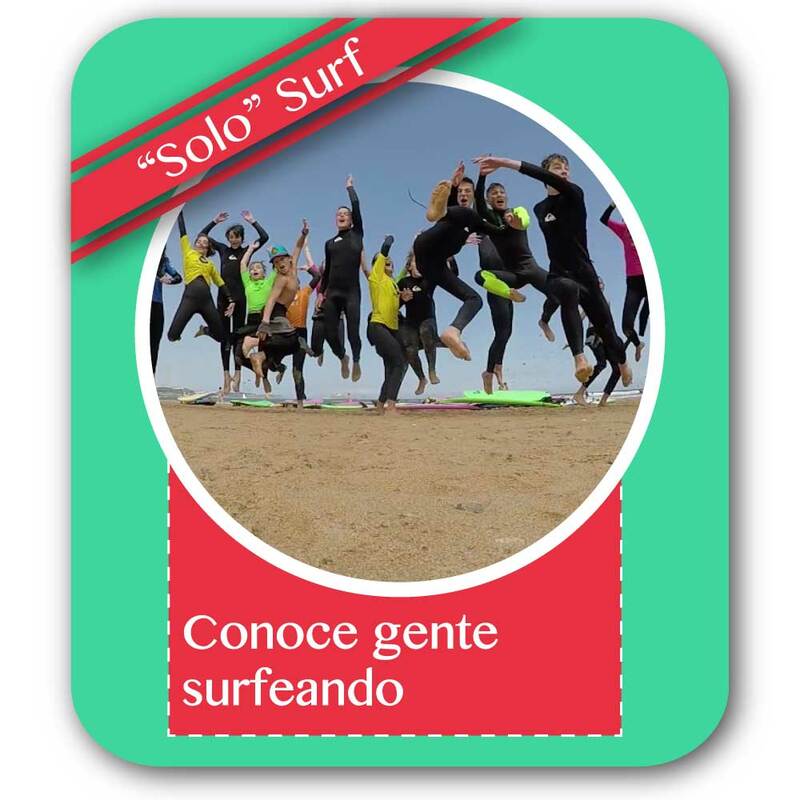 In the online shop of the Cantabrian Surf School you can give surfer experiences as we have surfing bonuses designed for each occasion, which have several advantages such as availability of material throughout the day or use the bonus at any time that the customer It will come in handy since they do not have an expiration date. With the ‘Surf & Love’ bonus you will surprise your partner with a great day of surfing. Learning to surf together is a good idea to get started in surfing quickly, easily and fun. You can have a teacher for both people (private class) and surfing equipment to continue practicing when you finish the class. Surfing bonus available for 2 people. Surf course of 2 hours duration with all the surf material included. Learn to surf sharing your experience with more surfers. You will be able to have the surf material and keep practicing when you finish the class. Surf course of 2 hours duration with all the surf material included. Small groups and always separated homogeneously by age and level. 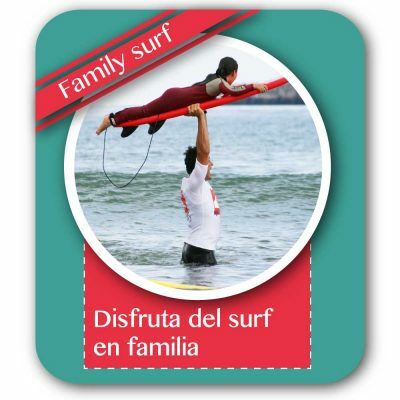 Enjoy a day of surfing with your family. No matter how old you are, it’s never too late to learn to surf with your children. Surf course of 2 hours duration with all the surf material included. You will be able to have the surf material and keep practicing when you finish the class. Small groups and always separated homogeneously by age and level. Enjoy an intense day of surfing and you can improve your technique faster and more efficiently. Surf course of 4 hours duration (2 hours tomorrow / 2 hours late) with all the surf material included. You will be able to have the surf material and keep practicing when you finish the classes. Small groups and always separated homogeneously by age and level. Surf course suitable for children between 6 to 17 years old. Ideal so that your children do not get bored while they learn to surf since they will share the experience with more children. 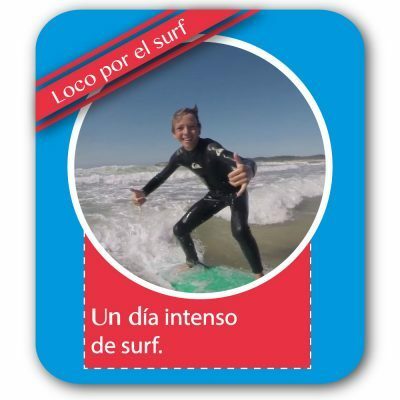 The surf lessons for children are taught with a methodology adapted to the age of the children with the idea that they understand the concepts of surfing at all times. Surf course of 2 hours duration with all the surf material included. You can have the material and continue practicing when you finish the class. If you need more information or you want to make a firm reservation, do not hesitate to contact us to close the start date of your course, we will be happy to assist you.